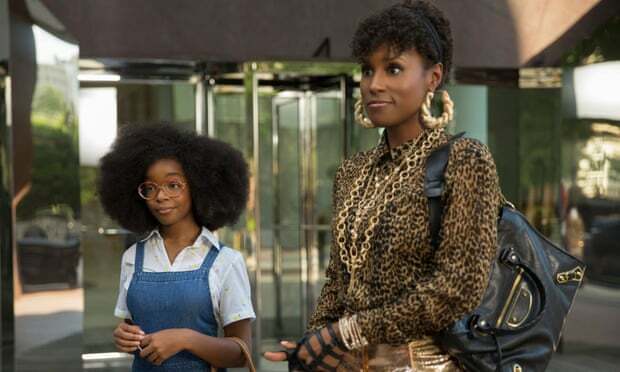 So there is a bad Coen Brothers film. Dispiritingly, this was my first thought once the credits rolled for The Ballad of Buster Scruggs. Even worse, I started to think it about 30 minutes in. As someone who has spent the last decade insisting The Big Lewbowski and No Country for Old Men are more than just overly-violent nonsense, I had to concede that the latest offering from Joel and Ethan is, sadly, just that. The film’s plot (and it’s generous to claim it has one) rests on a series of short stories crafted by the brothers themselves over 25 years. On screen they translate as a string of vignettes, without any connecting threads beyond being set exclusively in the 19th century American West. 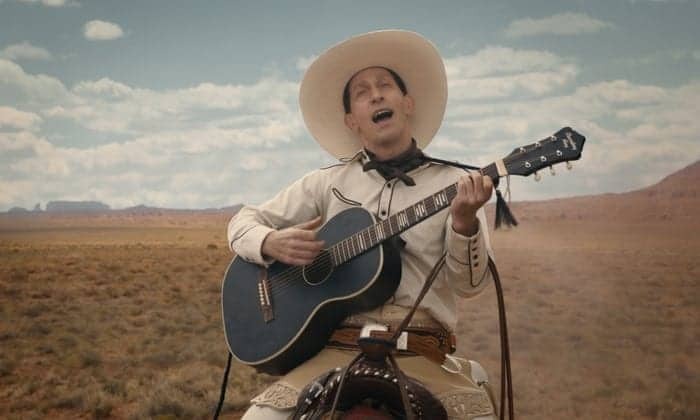 The Buster Scruggs of the title, a mildly psychopathic tunesmith played by Tim Blake Nelson, only appears in the first one. A bizarre and rambling cluster of tales then unfolds, with some sadly under-utilised performances from the likes of Liam Neeson and Brendan Gleeson. They include a limbless actor who is made to recite Shakespeare and Byron on demand before meeting a cruel end at the hands of his business partner, and a stagecoach journey where a creepy pair of bounty hunters torment fellow travellers with macabre details of their trade. Some of the scenes are genuinely moving, such as when a tragedy among a covered wagon train leads to a blossoming romance. Yet the depiction of Native Americans as marauding and scalp-obsessed is troubling, the lack of any smallpox blankets not really forgivable in light of how these stories were recent creations, not merely older folk tales with a modern make-over. The cinematography, at least, is achingly beautiful and lovingly laid out, with the cloud-capped canyons and sun-kissed rivers of the Wild West serving to briefly melt my resolve. However, the bloated yarn of the failing gold prospector, played by Tom Waits, left me desperate for some form of 3-act structure. Overall, The Ballad of Buster Scruggs veers dangerously close to pining for a time when men were men, and women were women, and folk were just simpler, solving their troubles using few words and large amounts of violence. Nostalgia is nothing new in cinema, but on this occasion I found it hard to swallow, particularly as it was about as far from the sinister and unromantic realism of True Grit, the brothers’ previous cowboy-era flick, as could be. As every critic secretly enjoys saying, I preferred their earlier stuff. Now, excuse me while I dig out my copy of Fargo…..
Maddy Fry is a freelance journalist and researcher who has written for the News Statesman, the Daily Telegraph, Time magazine and the Huffington Post, as well as having appeared on Sky News, Channel 4 and LBC Radio, among others. She is currently in the throes of editing her first novel, and occasionally podcasts about theatre and TV via @merryfryreports.